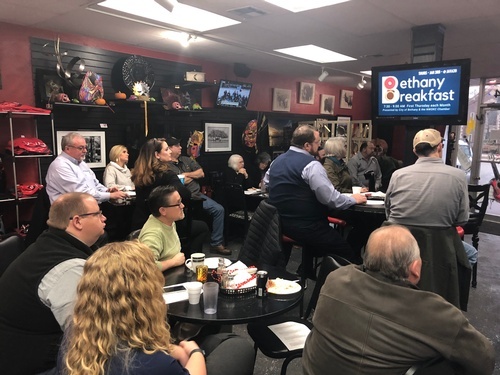 The Bethany Breakfast is presented by the City of Bethany and the NWOKC Chamber. This event will be held monthly at various Bethany businesses. The 1st Thursday of every month.